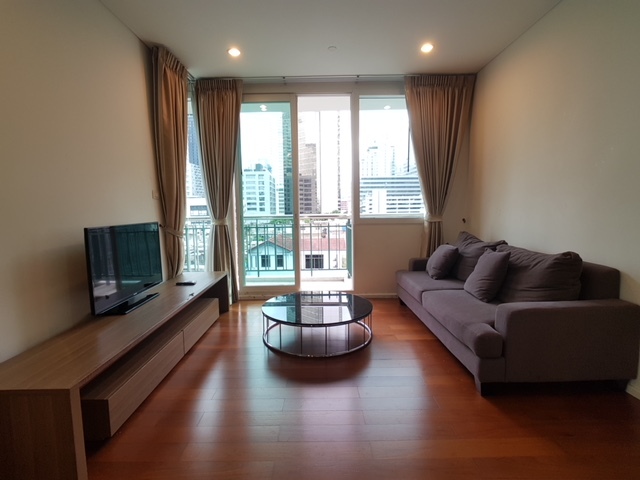 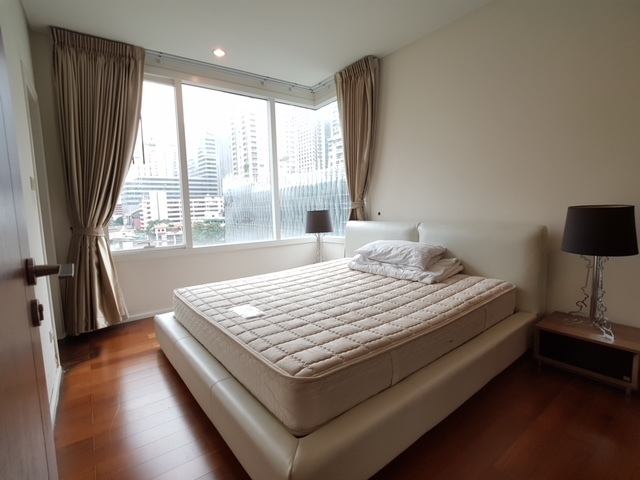 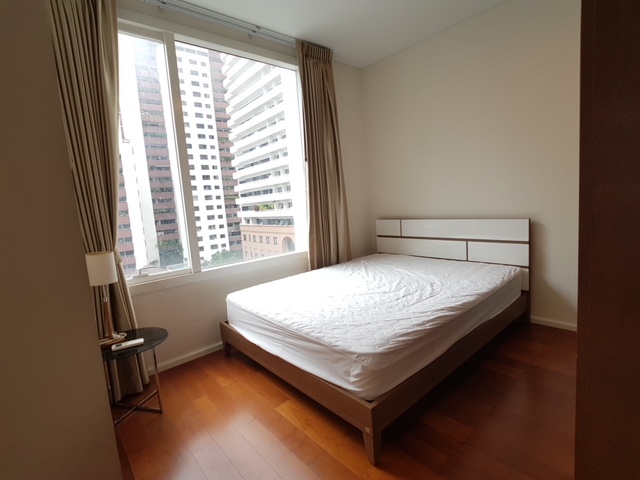 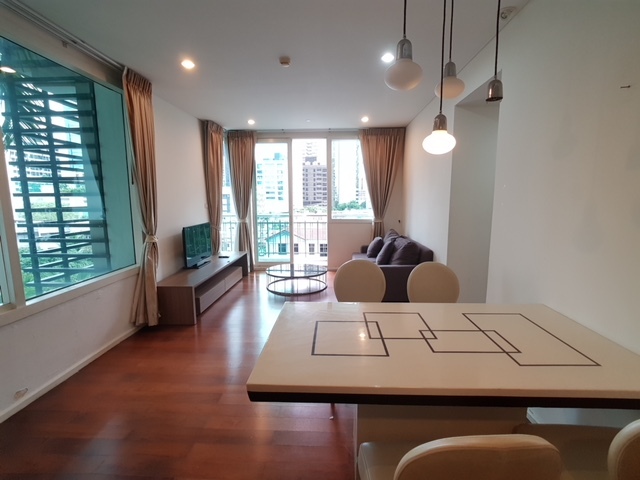 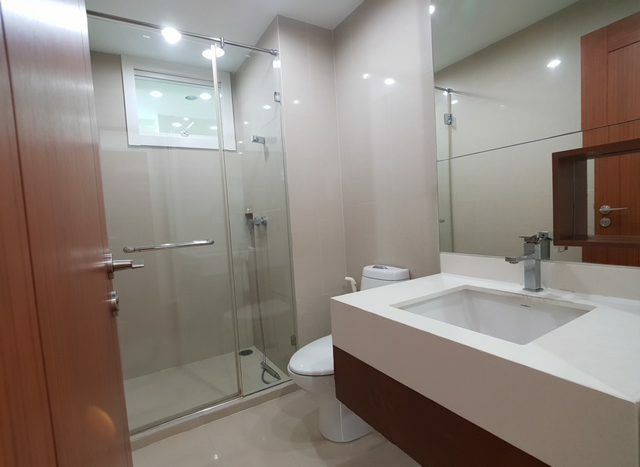 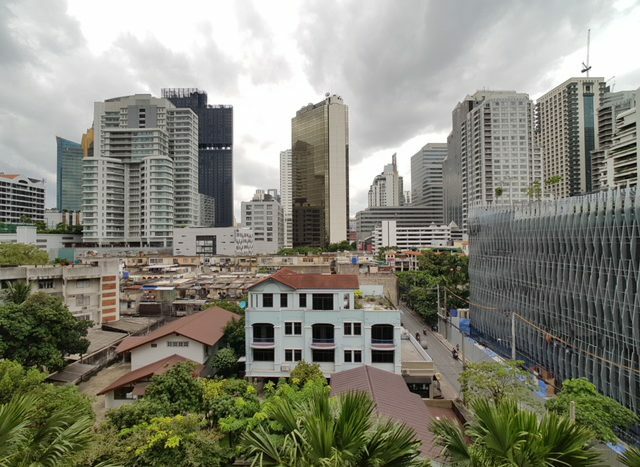 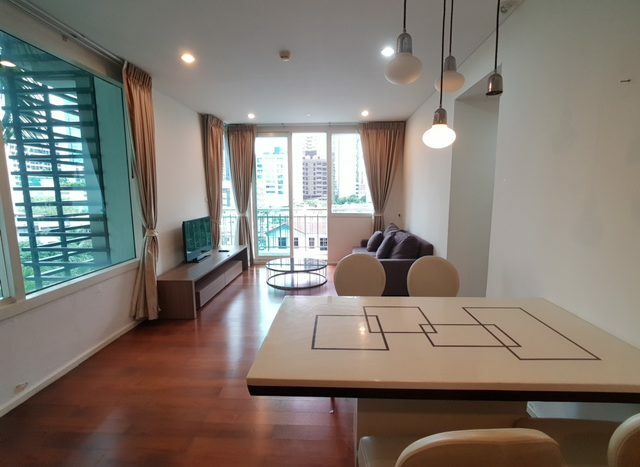 Two bedroom condo available for rent in Asoke on a highly popular street surrounded by international cuisine and nightlife. This unit comes Fully furnished with new furniture and electric appliances. 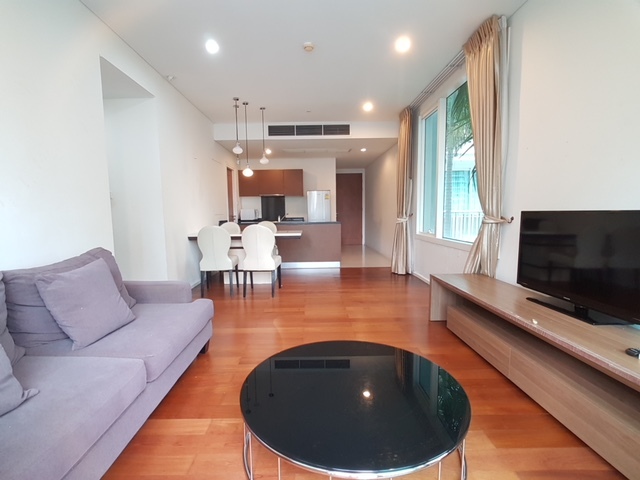 These include a cozy sofa, storage facilities, Tv Cabinet, a full working kitchen & dining set.The development holds a large open plan swimming pool on the 6th floor, Fitness room, security (key card + CCTV), car park. The Large master bedroom holds an en-suite with plenty of storage and the second bedroom is a double with separate bathroom.